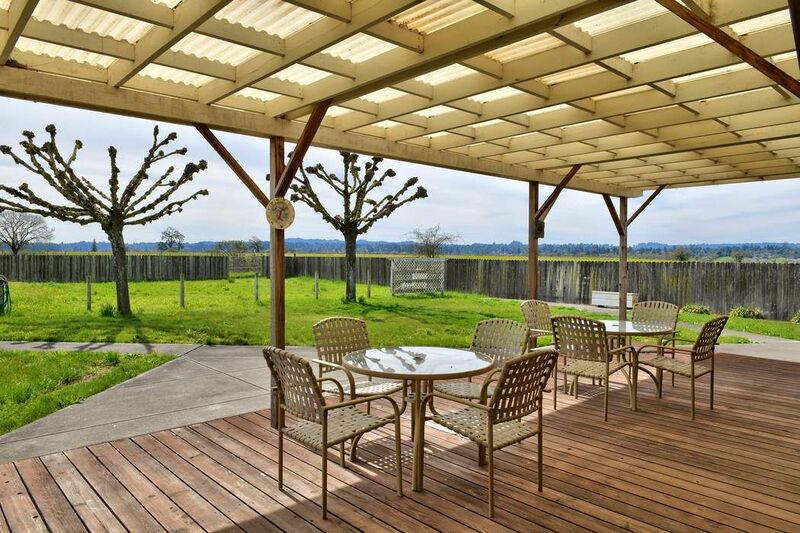 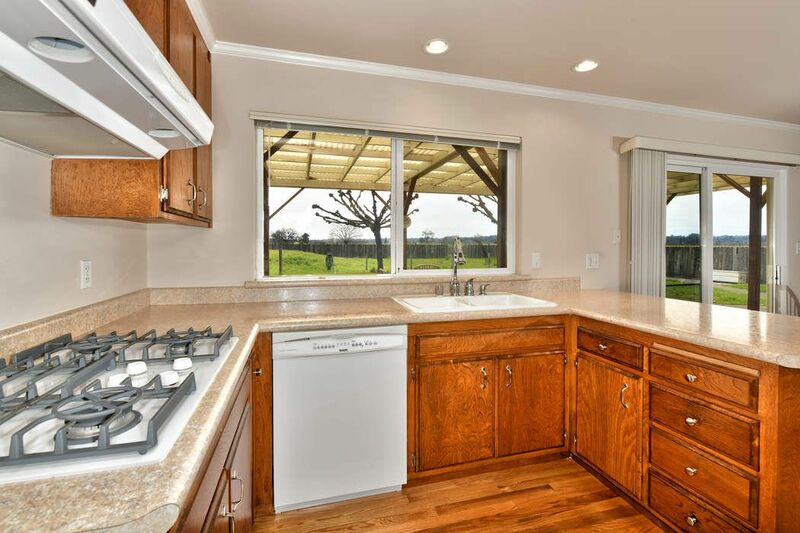 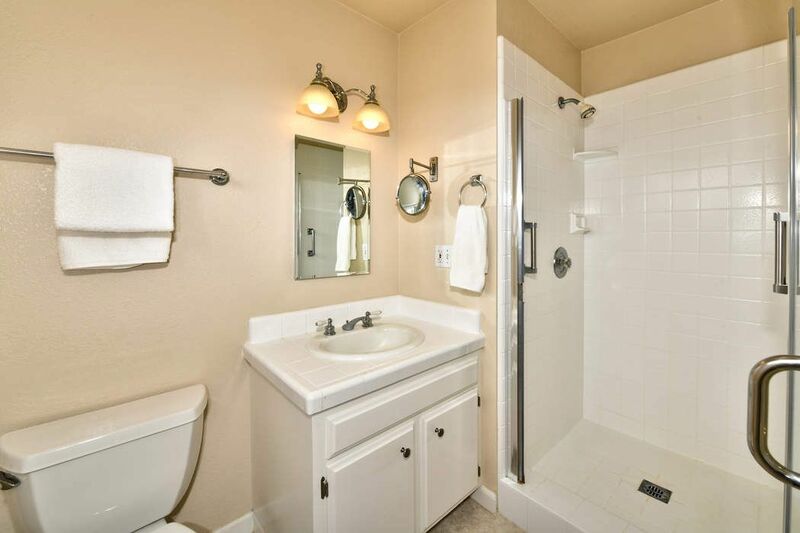 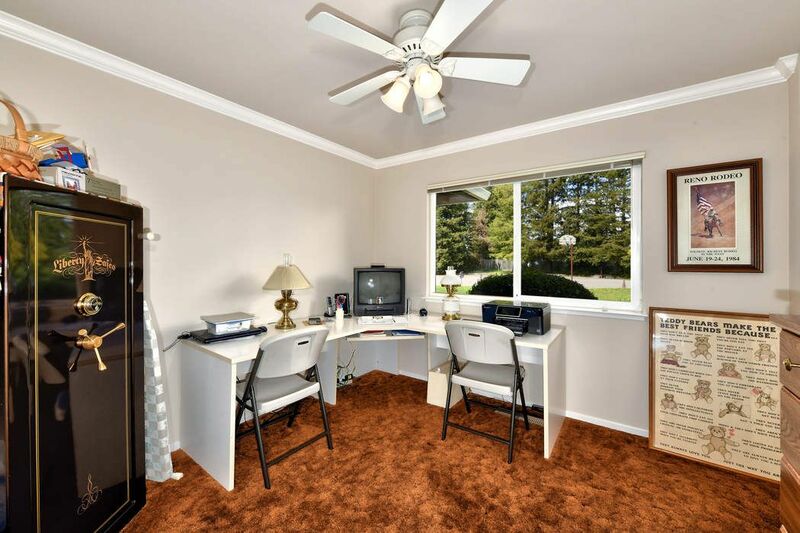 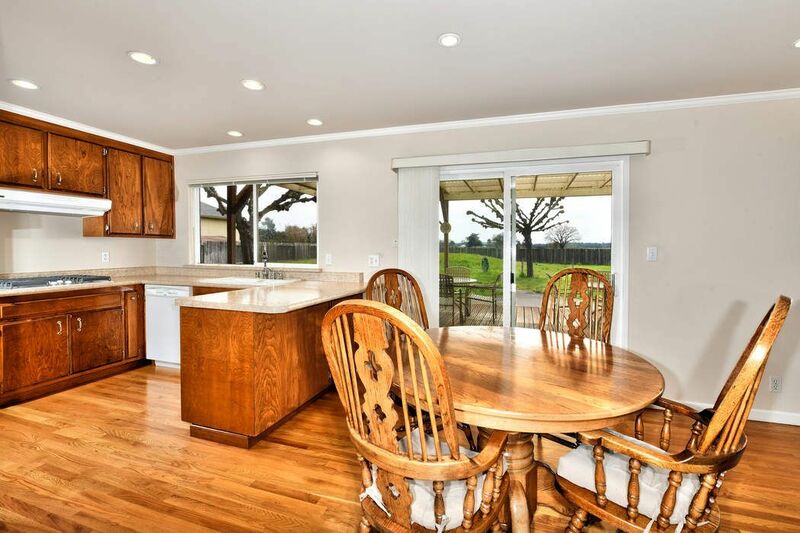 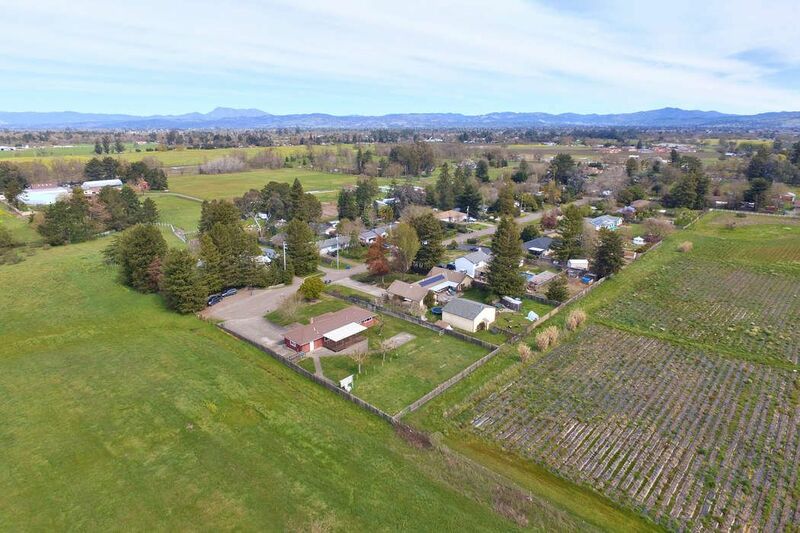 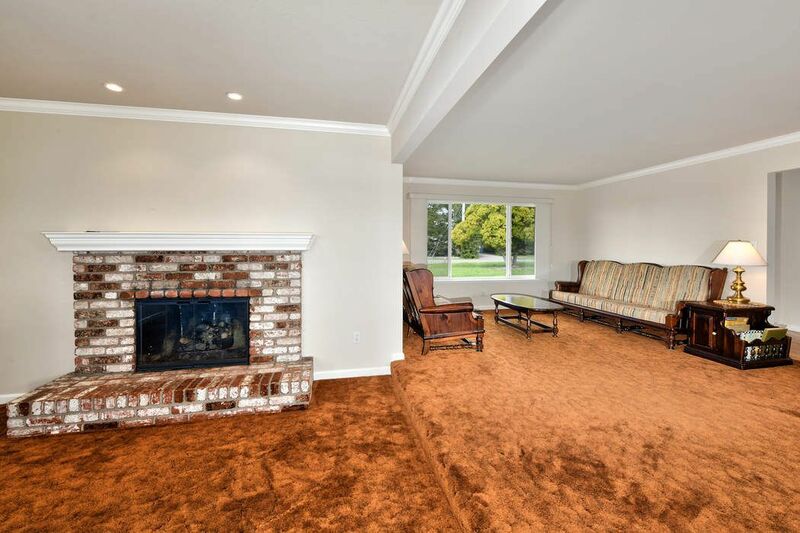 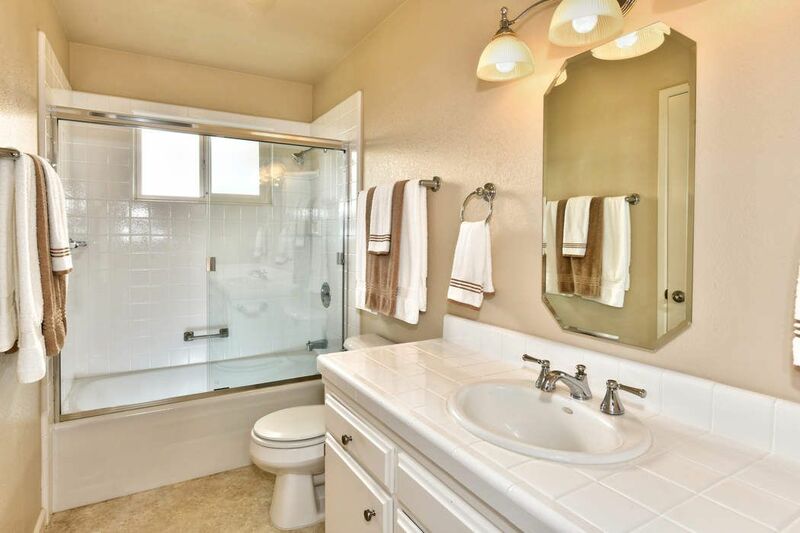 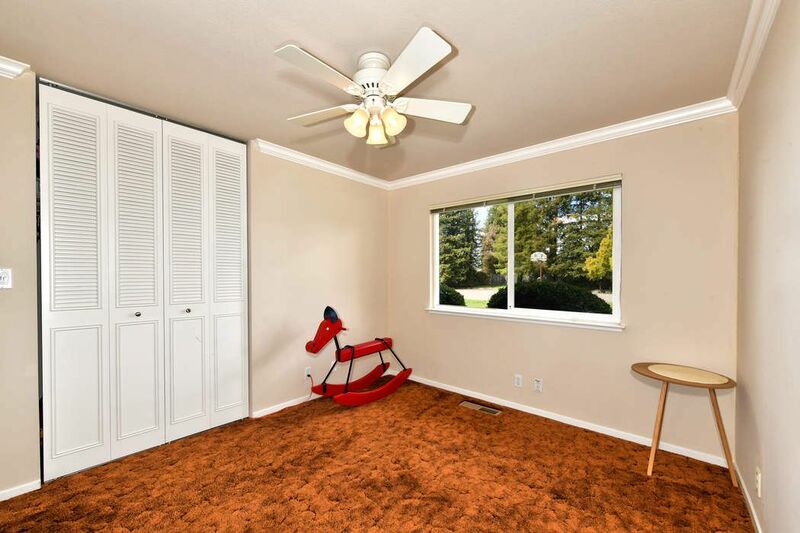 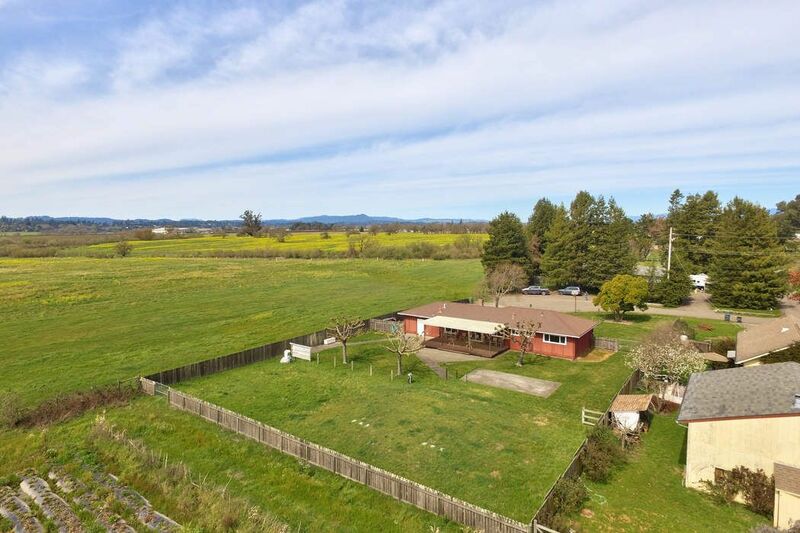 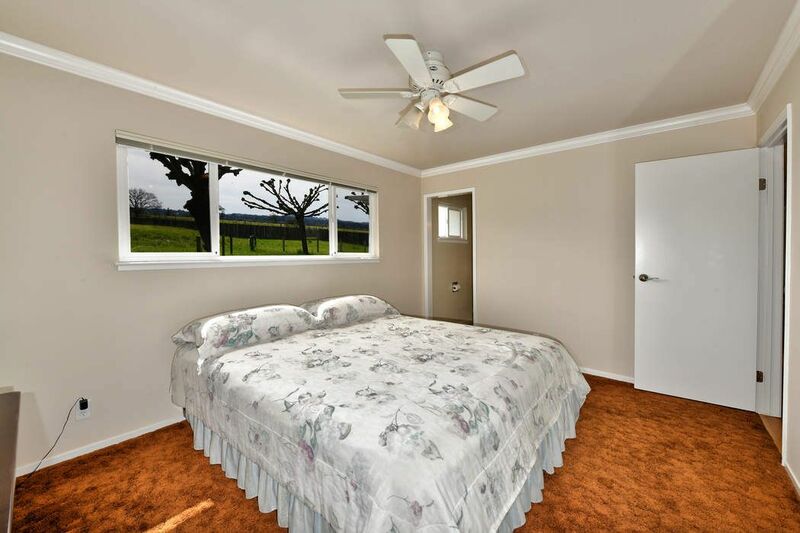 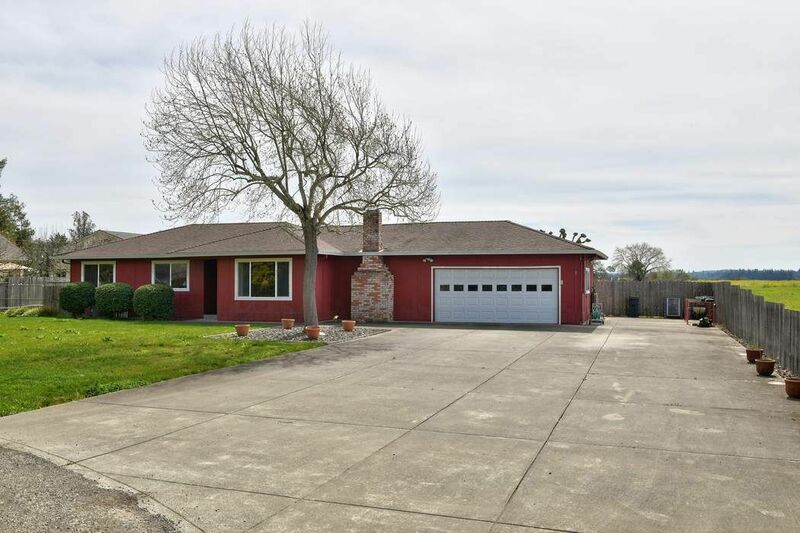 5666 Ver Ni Rd Sebastopol, CA 95472 | Sotheby's International Realty, Inc.
$799,000 3 Bedrooms2 Full Baths1,416 sq. 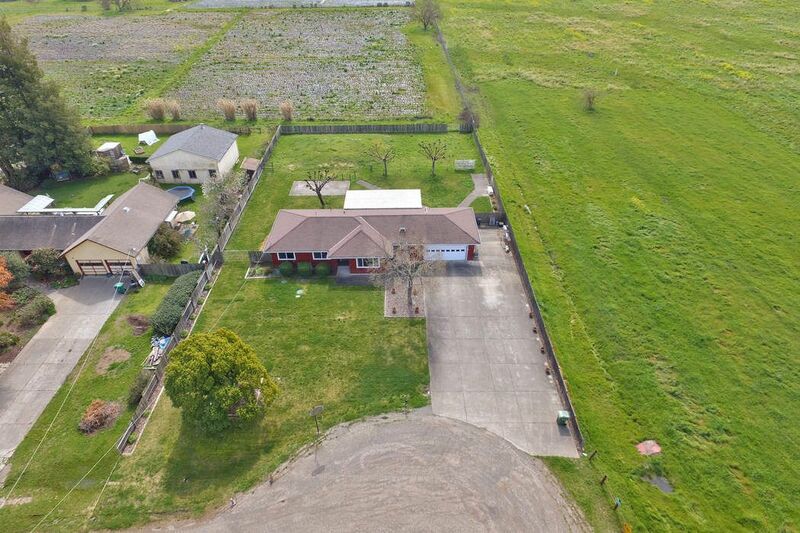 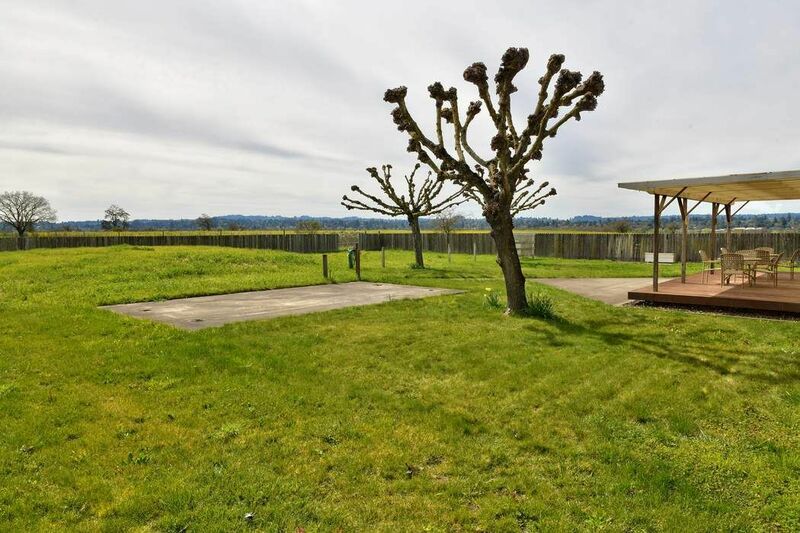 ft.
Great Location at the end of the lane next to open space. 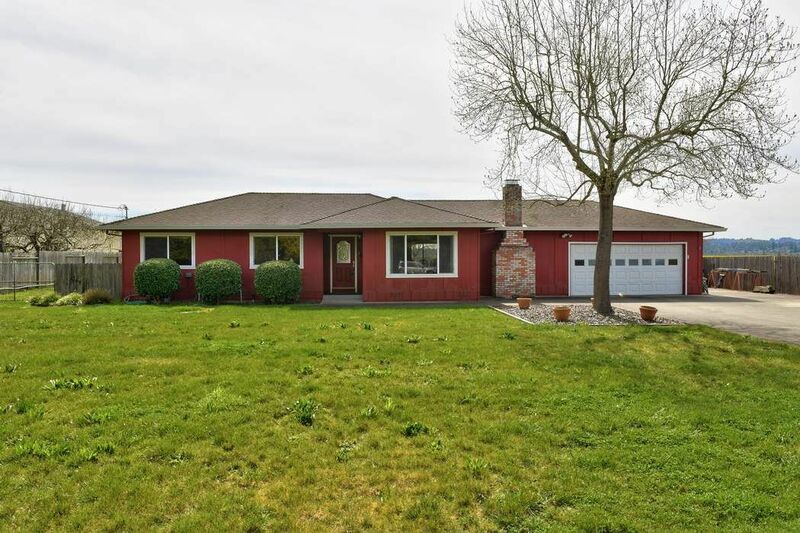 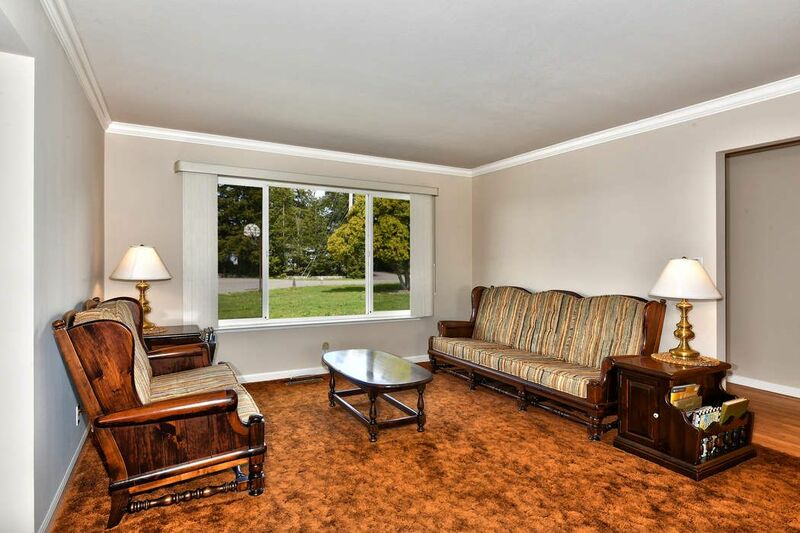 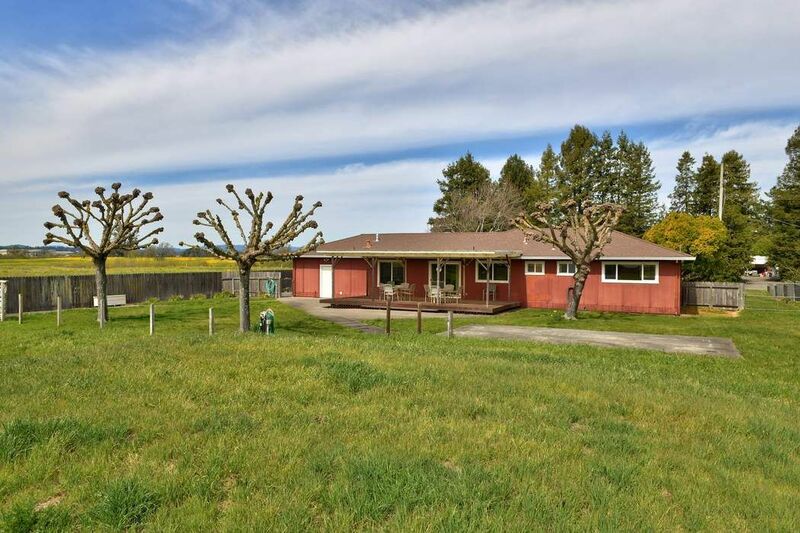 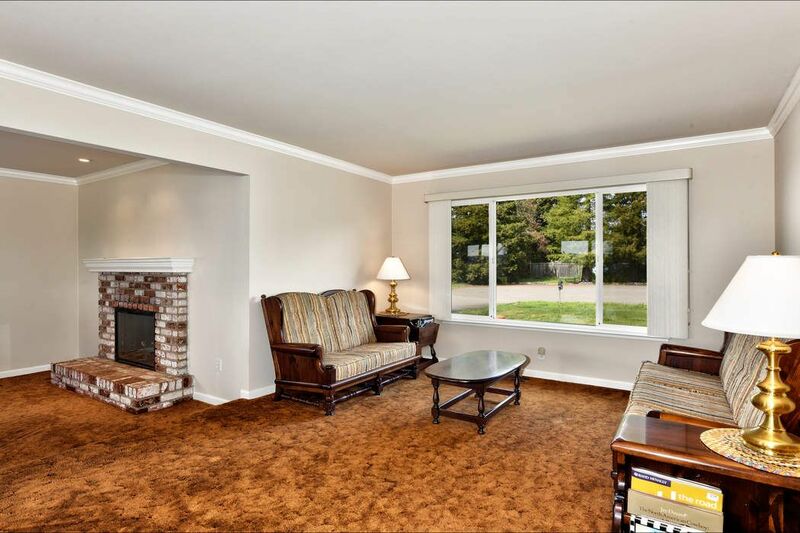 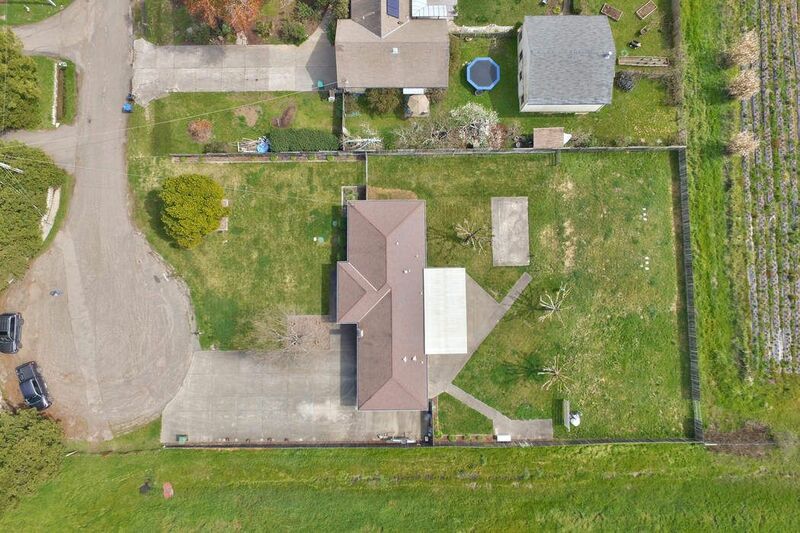 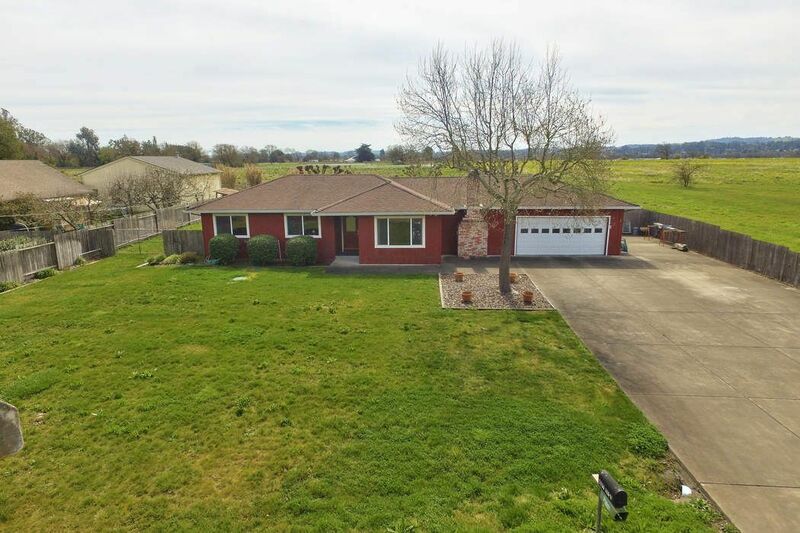 Single level very clean 3bd/2ba Sebastopol home on .5 +/- acre lot.